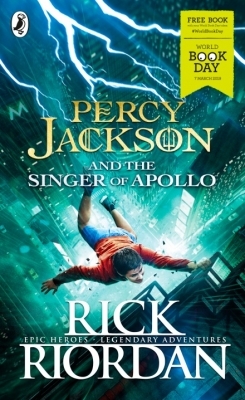 This is a revised and expanded edition of the Rick Riordan-edited collection of middle grade and YA authors writing about the Percy Jackson and the Olympians series, which has already sold more than 70,000 copies - just in time for the March 2013 Percy Jackson film Sea of Monsters. Released just before the August 2013 feature film Percy Jackson: Sea of Monsters, this new edition is updated through The Last Olympian, and includes several brand new essays! This is the No. 1 New York Times bestselling Percy Jackson series - The Lightning Thief, The Sea of Monsters, The Titan's Curse, The Battle of the Labyrinth, and The Last Olympian. It features a dyslexic boy who discovers he is the son of a Greek god, the target of mythical Greek monsters, and the center of a prophecy that could change the balance of power in the world forever. In Demigods and Monsters, YA authors take on the series' Greek gods, demigods, monsters, and prophecy, to add insight and even more fun to Riordan's page-turner series. 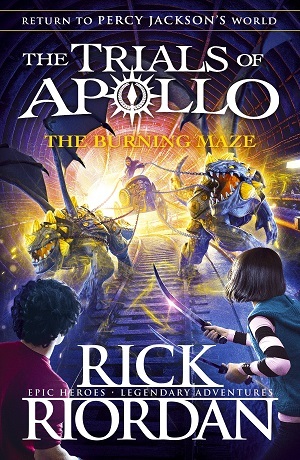 The book also includes an introduction by Percy Jackson series author Rick Riordan that gives further insight into the series and its creation, and a glossary of ancient Greek myth, with plenty of information on the places, monsters, gods, and heroes that appear in the series. The essays from the previous edition will be updated through The Last Olympian; the new essays will focus on the events and themes in the second half of the series, especially the final book. New contributors include: Hilary Wagner. 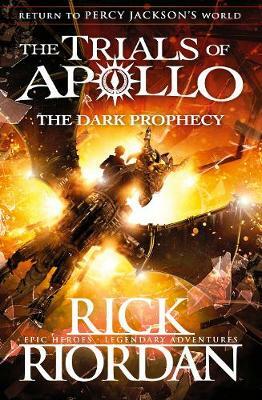 Rick Riordan is the author of the hugely popular Percy Jackson series.